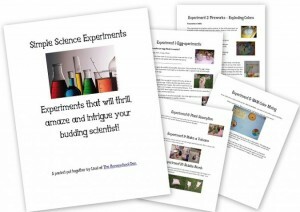 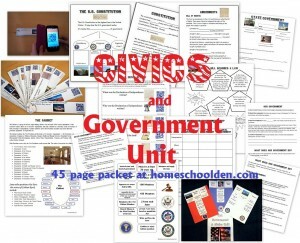 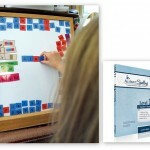 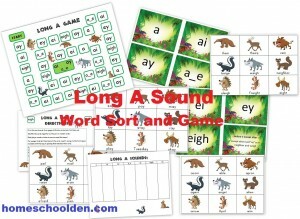 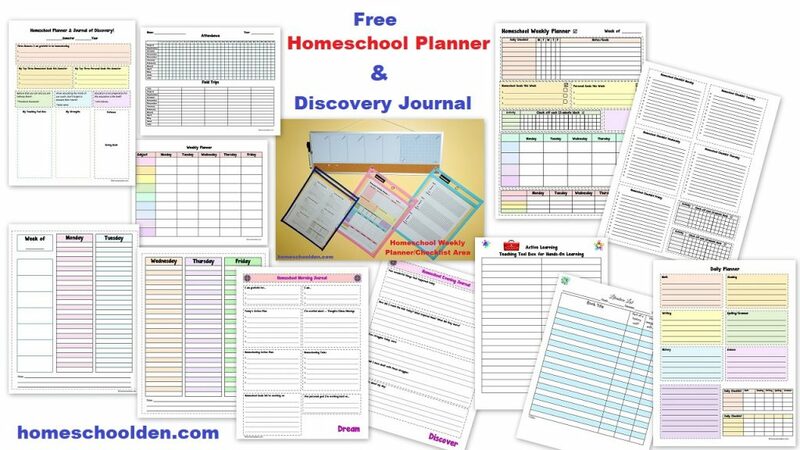 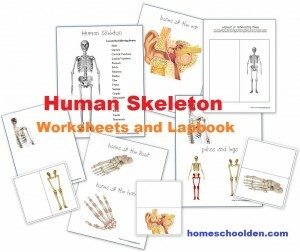 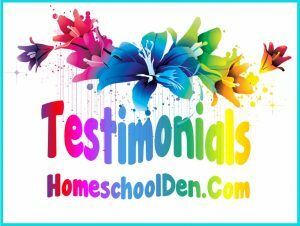 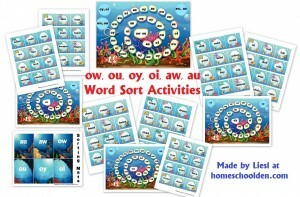 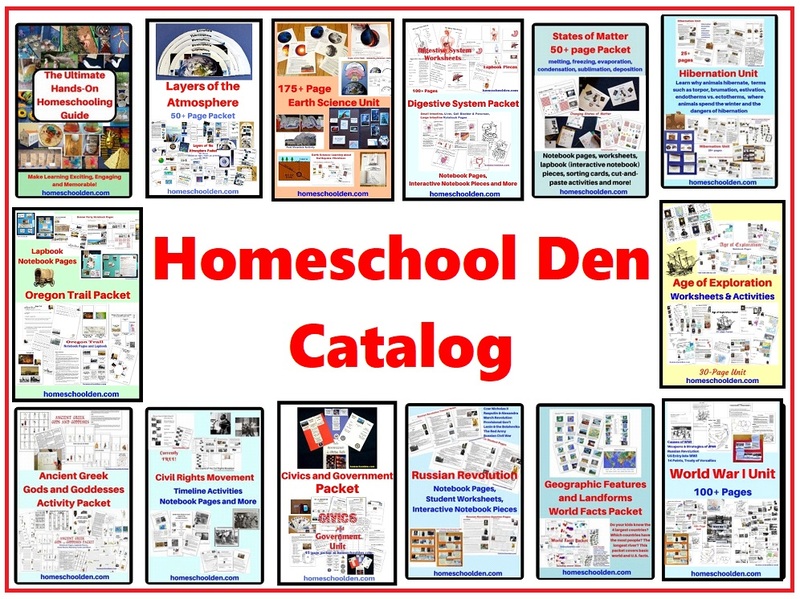 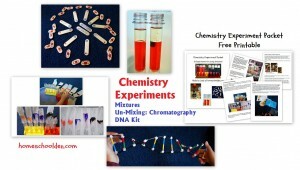 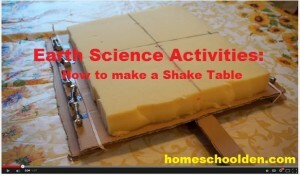 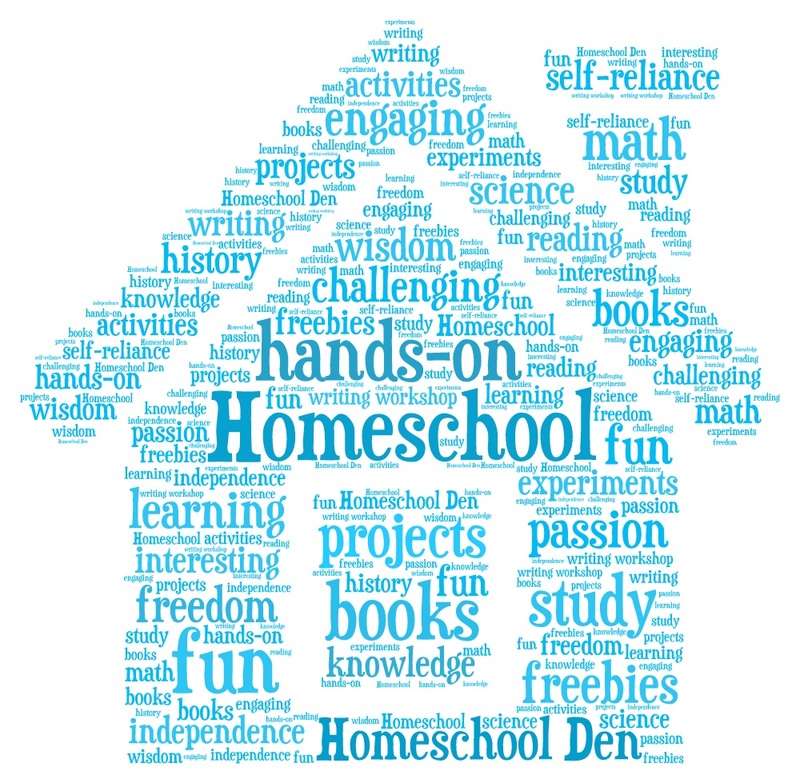 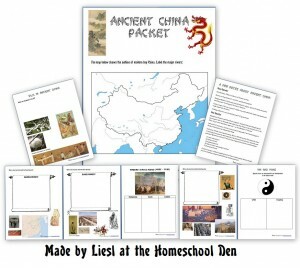 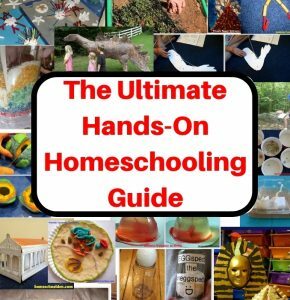 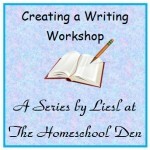 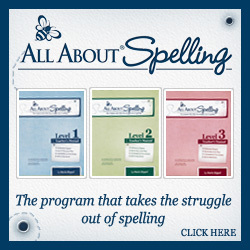 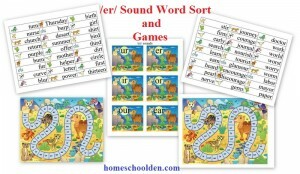 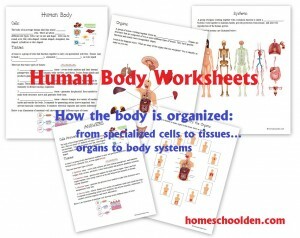 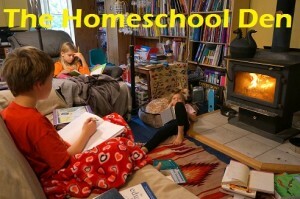 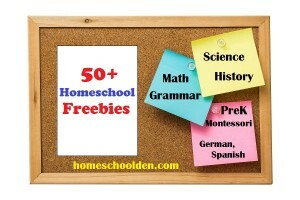 Homeschool Den - Page 30 of 162 - Making Homeschooling Hands-On, Engaging, Meaningful & Memorable! 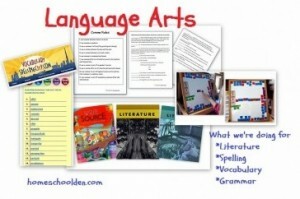 Be inspired by all the possibilities!! 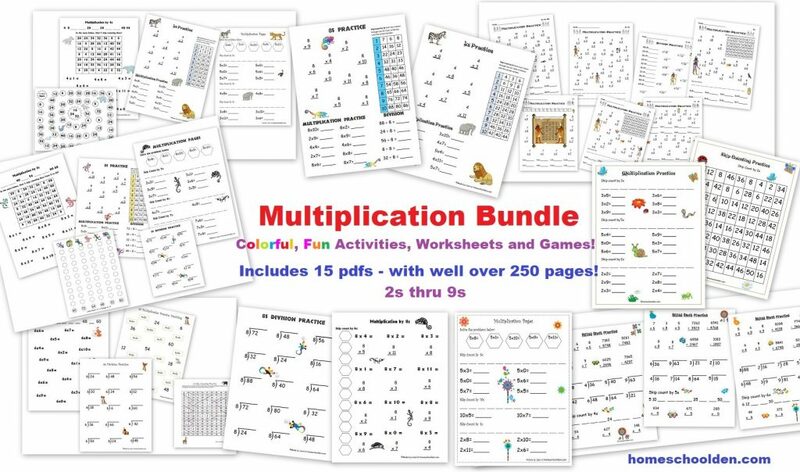 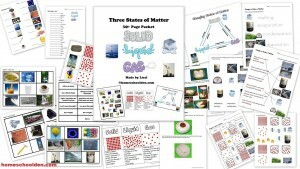 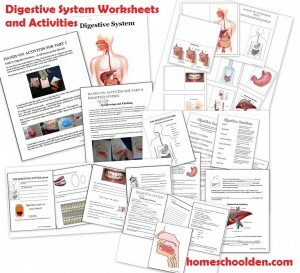 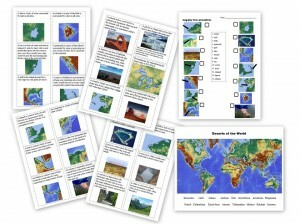 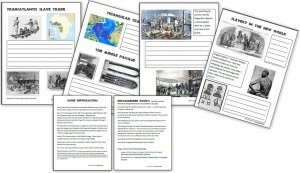 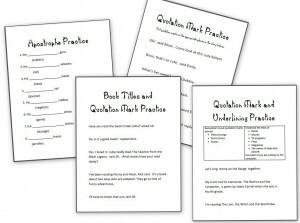 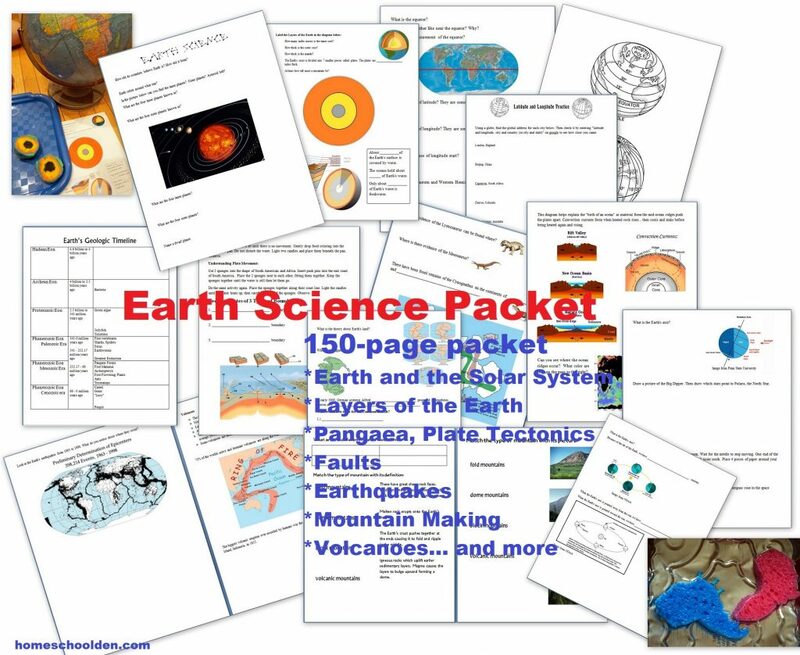 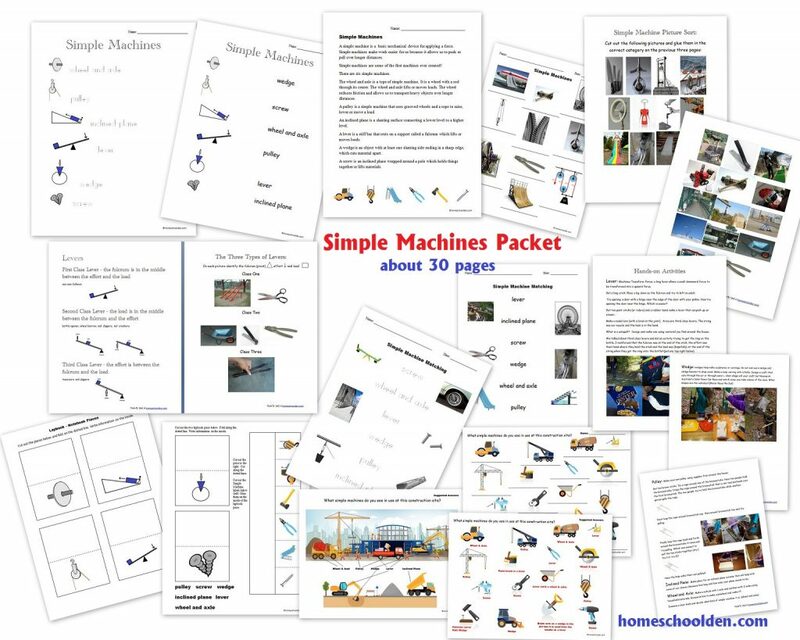 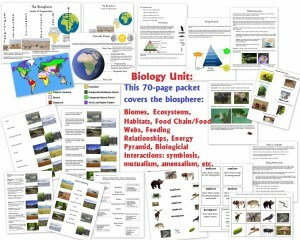 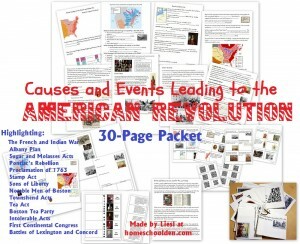 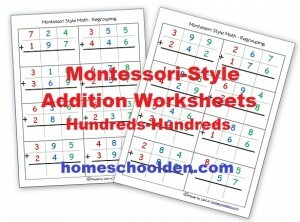 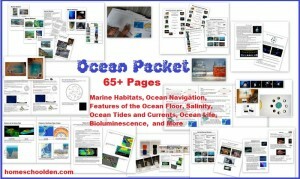 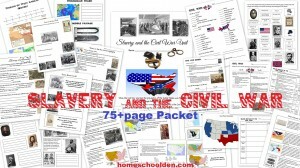 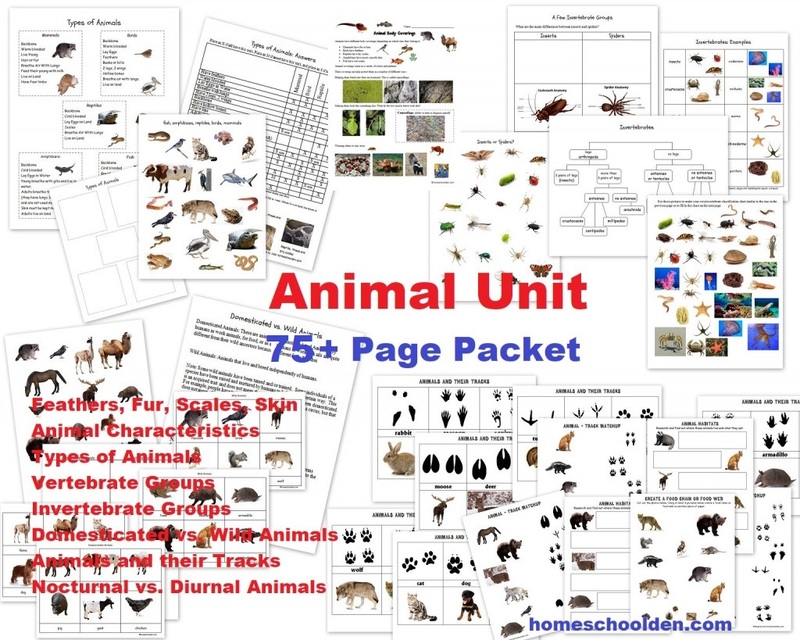 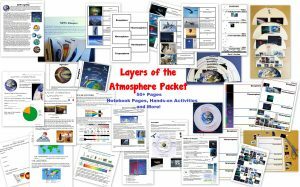 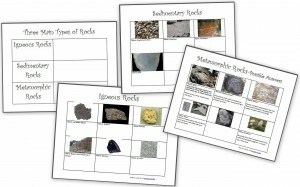 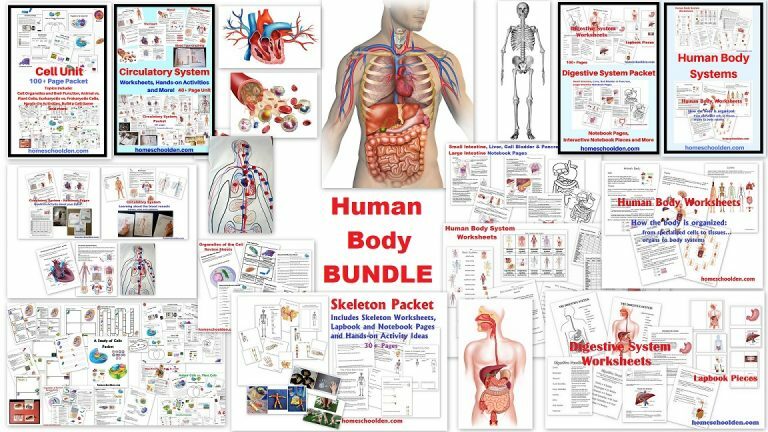 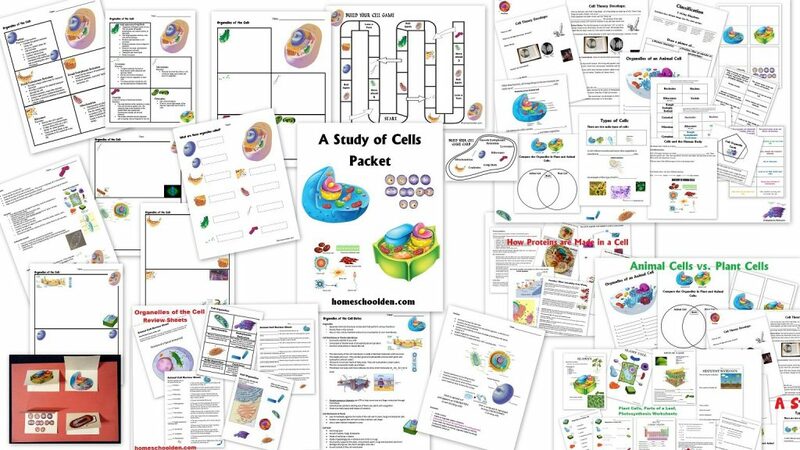 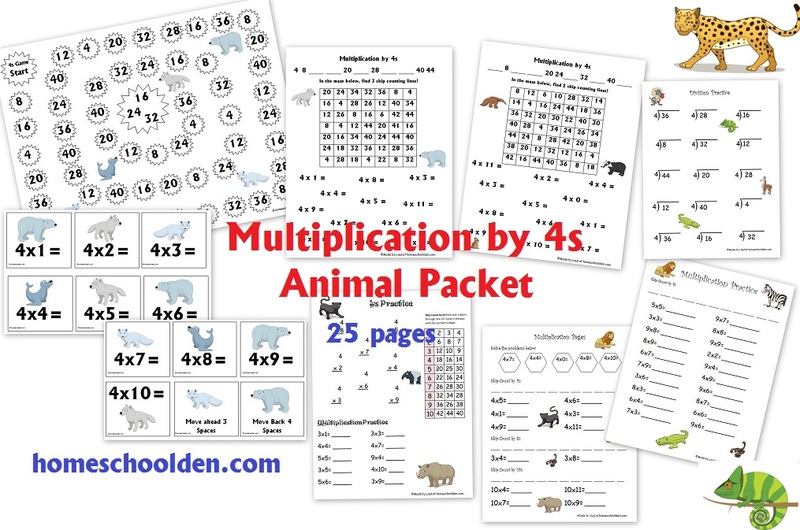 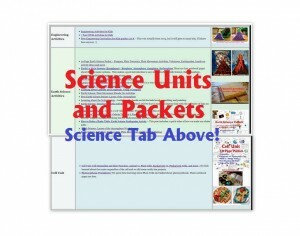 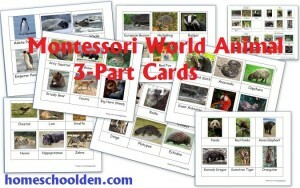 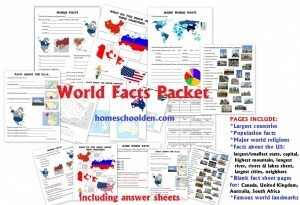 Check out our unit studies, packets and printables!